Mortgage rates have recently reeled in, with the average 30-year fixed at 4.45 percent, according to Freddie Mac—an encouraging indicator for real estate this spring. 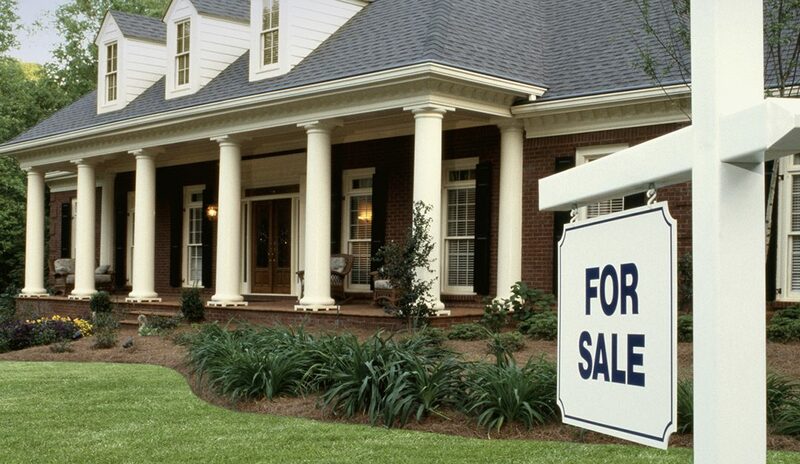 “With mortgage rates lower, some revival in home sales is expected going into spring,” Yun says. Currently, inventory is at a 3.7-month supply, according to NAR. 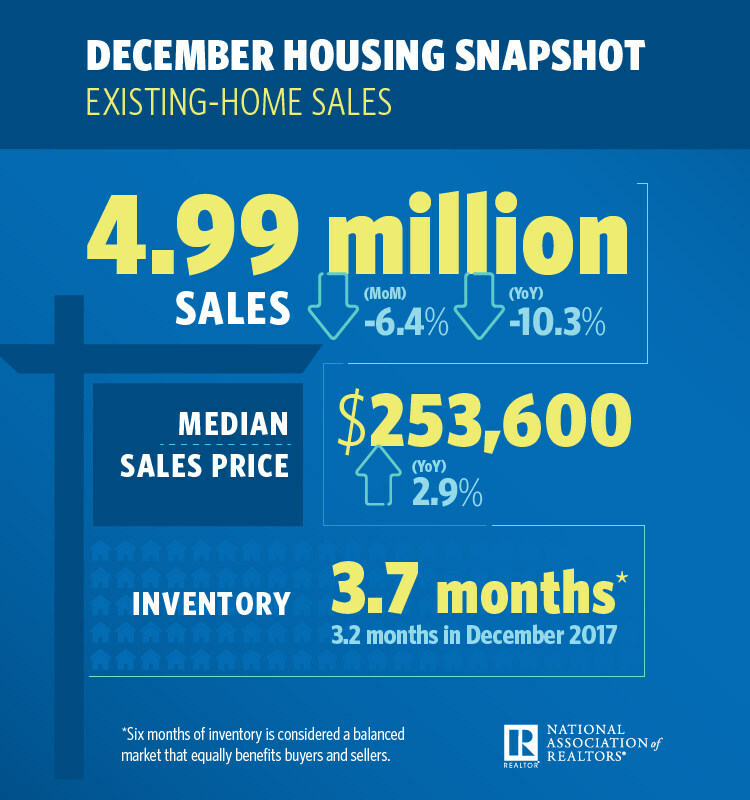 In December, homes averaged 46 days on market, six days longer than the prior year. Thirty-nine percent of homes were on the market for less than one month. Month-over-month, sales in the single-family space tumbled from 4.71 million to 4.45 million, and came in 10.1 percent lower than they were the prior year, when they totaled 4.95 million. Condo and co-op sales sank to 540,000—a 12.9 percent drop month-over-month and an 11.5 percent drop year-over-year.